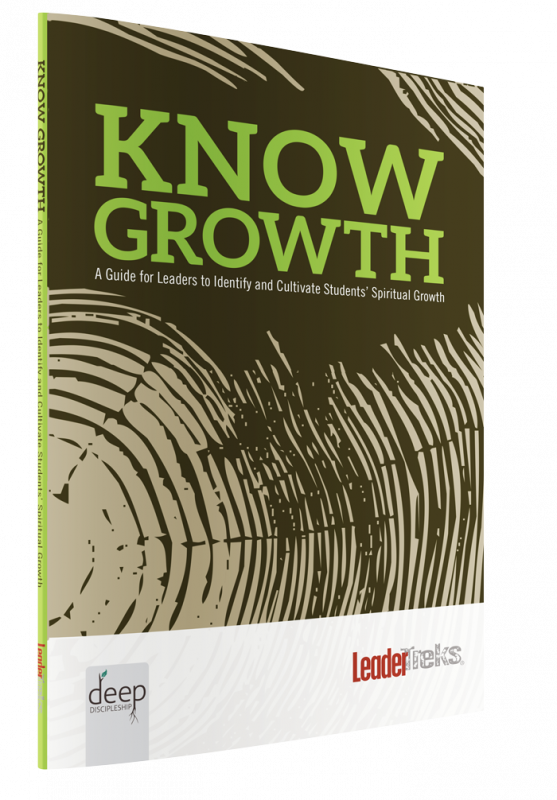 Bridging the gap of understanding between the youth pastor and senior pastor. 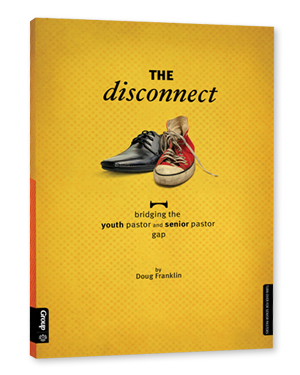 Doug Franklin and the team at LeaderTreks tackle the challenge of restoring that relationship in The Disconnect, a unique resource that brings together youth pastors and senior pastors for honest dialogue on the tough task of working together. If you’re on the verge of a breakdown or ready to quit because you just can’t take it anymore, you’ll want to read this book. Your working relationship might still be restorable. And if it isn’t, you can absorb and apply these truths in future ministry settings. 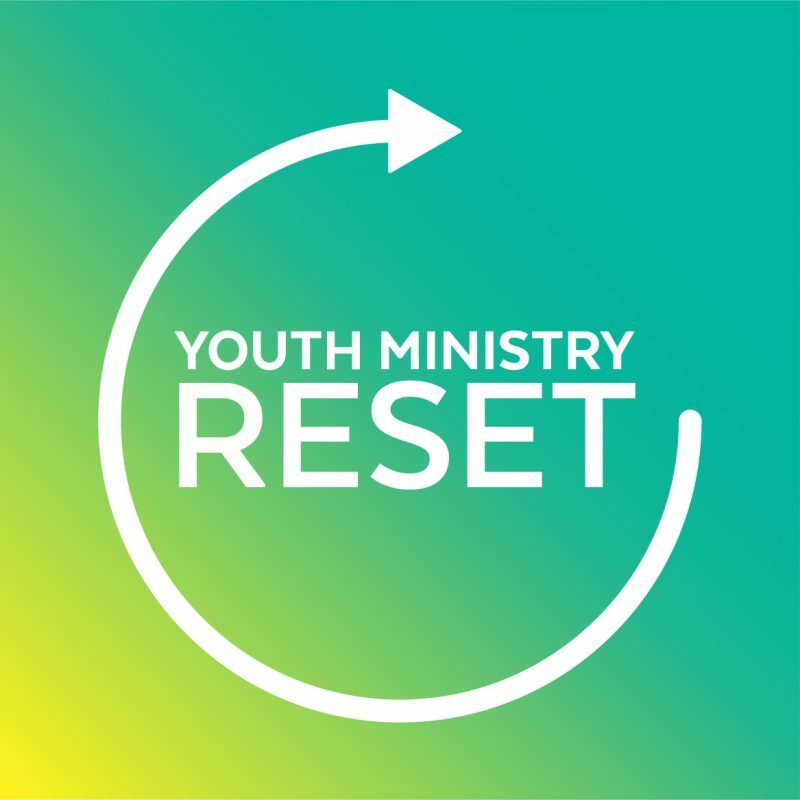 Doug Franklin is the president of LeaderTreks, an innovative leadership development organization focusing on students and youth workers. He and his wife, Angie, live in West Chicago. Doug grew up in Illinois and is a graduate of Wheaton College. His passion is using experiential learning to help students and adults grow as leaders. 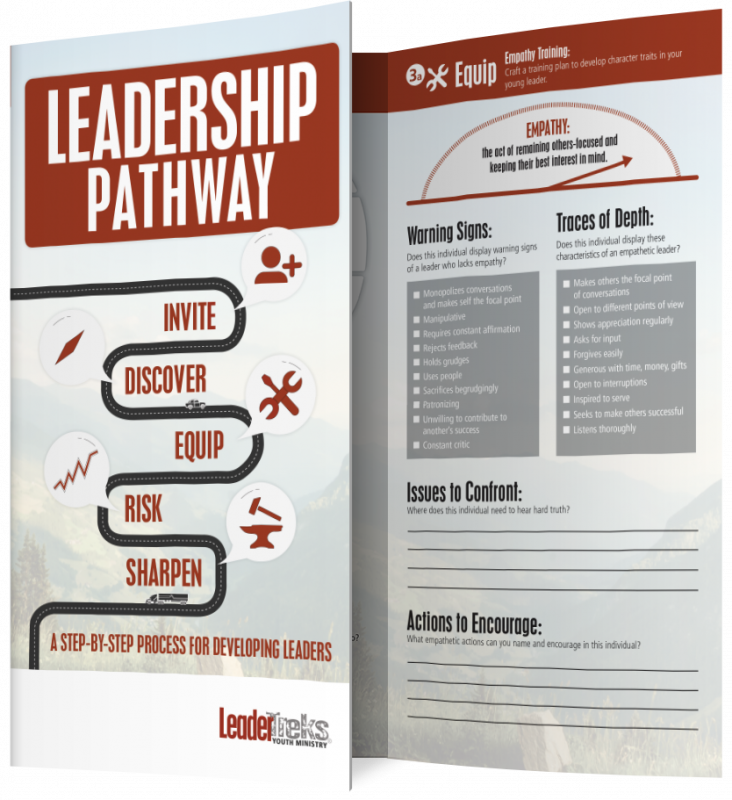 Doug writes about leadership on his blog at youthministryleader.com.